Fall is finally here! Temperatures are dropping, Pumpkin Spice Lattes are back in business, and students are breaking out their long-sleeve Comfort Colors. But, UT students know better than anyone else, this time of the year is also the busiest time of the year. With midterms, assignments, group projects, student org responsibilities, recruiting for summer internships, and on top of that, trying to have a social life — life can be a mess. As students, it is so easy to feel overwhelmed and lack the motivation to continue to work hard. It’s so easy to fall out of love with our passions. However, I cannot stress how important it is to take a minute for yourself, to rekindle those passions. 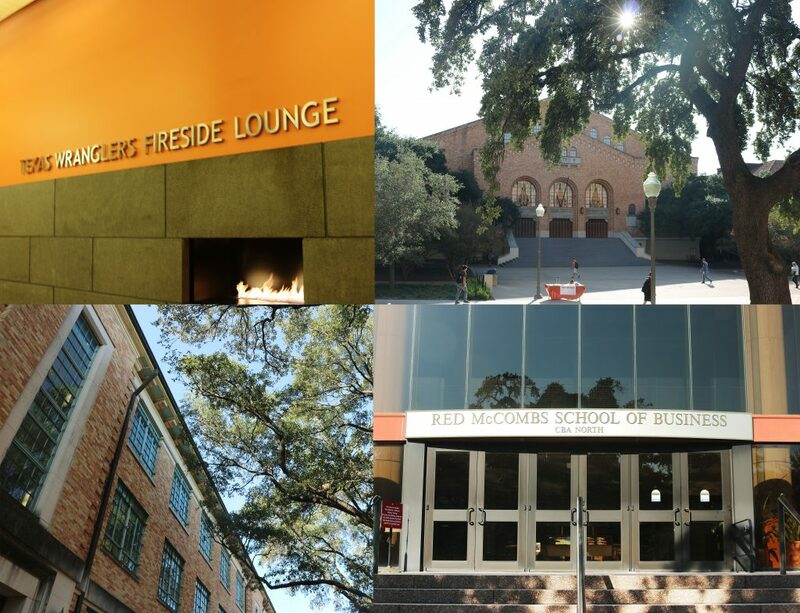 Here are some cool places on campus to relax in between study sessions! When the weather is great, nothing beats sitting out on the lawn, looking up at the clear blue Austin skies. Find a spot on the grass and get a good view of the Tower while relaxing. Here’s another place to be when the weather is nice. The CLA Patio is quiet and peaceful, exactly what you would need to get away from the stress of college. There are many chairs and tables available for you to sit with a cup of coffee and a good book. Working out can be a very effective way of relieving stress, and Gregory Gym offers a variety of facilities as well as group exercises you can join. You can also get your smoothie fix at the gym! The SAC is a popular place for students to get work done on campus. There are many spots for you to get comfortable and be productive, or just to eat your Chick-Fil-A! The famous nap stairs can also be found in the SAC. The Cactus Cafe can be found on the ground floor of the University Union, next to Starbucks. The cafe is an intimate live music performance venue, always hosting a range of artists. This can be the perfect way to unwind after a busy day! In between your back-to-back schedules, remember to take care of yourself. Mental health is a real thing, and it’s an important thing. Know your limits, and understand that giving yourself a break does not equal weakness. Work hard, take care of yourself, and hook’em horns! Also, we’re so close to Thanksgiving.